Clippers from Kim Laube & Company and Double K Industries. Warranties are through the manufacturer. Please make sure to fill out and send the Warranty card to the manufacturer. Make sure to check the drop down box at checkout for USPS rates. Available in Yellow (Speed Feed) or Purple (Purrrl). The ICLIP is 2 Speed, Eco-Friendly Beautiful Metallic Green. The ICLIP is lightweight, durable and easy to use! Smooth Clip No Tracking Patents & Pats Pend. Weighs just 9.5oz, only 6.5" short. 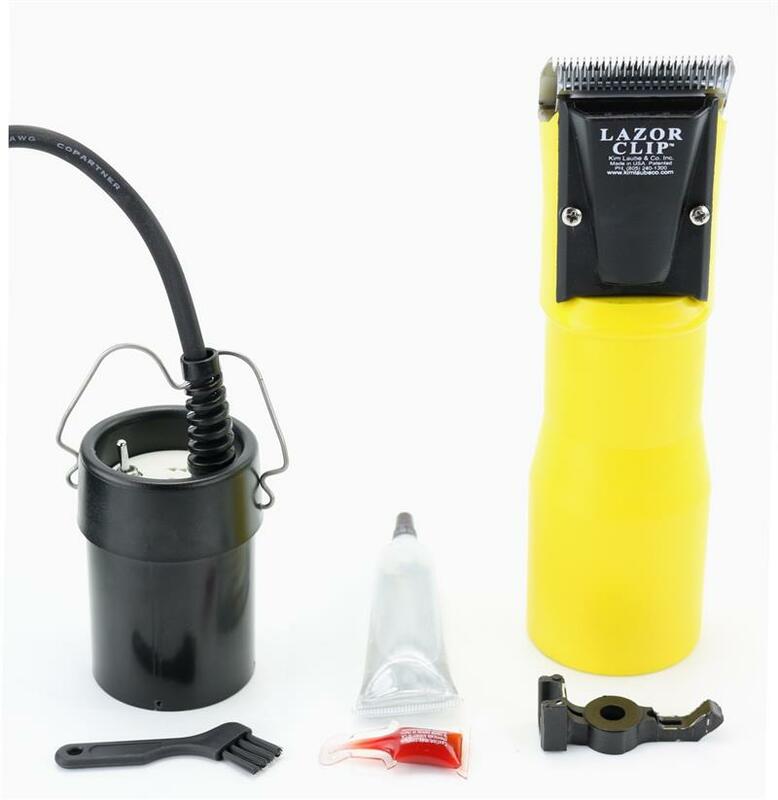 Don't Forget to check out our Clipper Accessories page for Clipper Lubricant, Levers, Oil, Tune Up Kits, Grease & more to keep your clipper running smoothly. 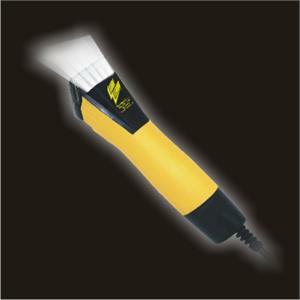 723 Thunder Clipper Kit Variable Speed with lights!! THAT MUCH EASIER AND FASTER! HEAD LIGHTS COME STANDARD. MAKES GROOMING THAT MUCH EASIER AND FASTER! For large animals, use a wide blade for more coverage! 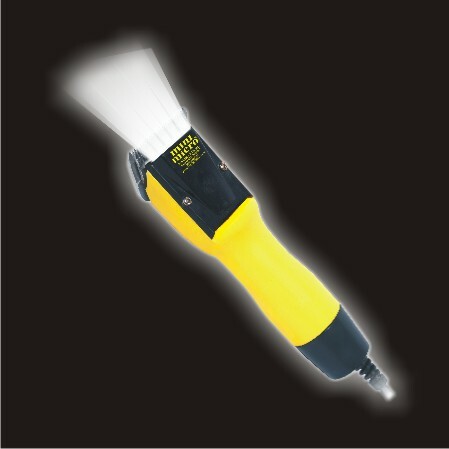 Speed Corded Clipper Kit-18' Hose Included! 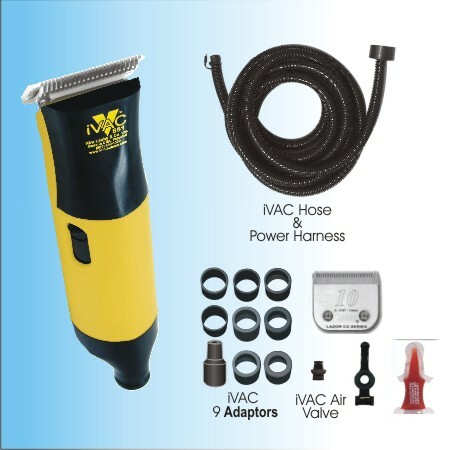 Shop Vacs®, Clipper Vacs®, Taxi-Vac®, Home Vacuum Cleaners. Cool & Quiet 4,000 - 10,000 S.P.M. BLACK ONLY available. Double K is no longer making the clippers in Blue. Please see OPTIONS to choose your cable length. 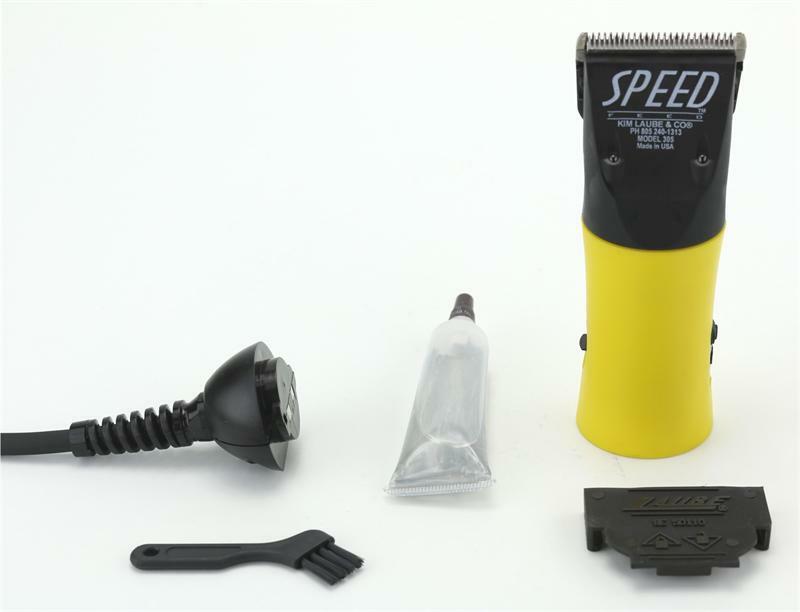 The Double K Groomer's Edge POWER CLIPPER is a smooth, fast and powerful clipper. Variable speed clipper cuts grooming time in half, while delivering beautiful, professional results. The hand piece stays cool in the hand, allowing for hours of continuous clipping. 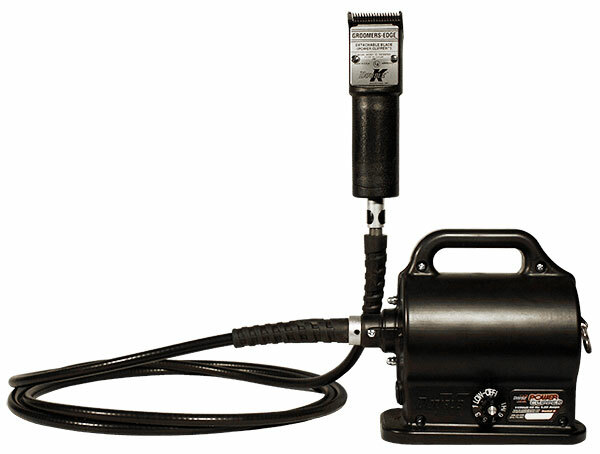 The motor is located away from the hand piece so it is quiet and powerful. Clipper streaks are virtually eliminated because of the motor speed and the greater range of blade motion. Clips anything from fine bunny hair to the thick hair of sheep or llamas. Accepts all A-5 style Snap-on clipper blades. The motor has a three year warranty and a one year limited warranty covers the balance of the unit.. Great for dogs, horses and livestock too. 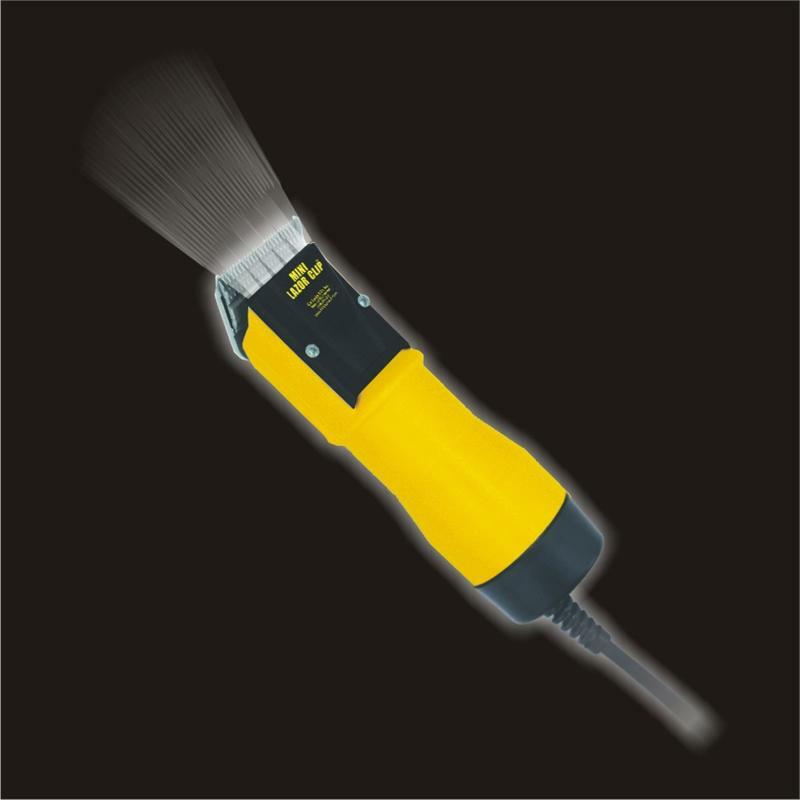 Rated best body clipper by John Lyon's Perfect Horse Magazine. Clipper Blade NOT included. 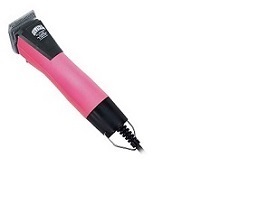 - Cuts easily through tangled, dirty or wet hair. - Operates quietly - virtually silent at low speeds. 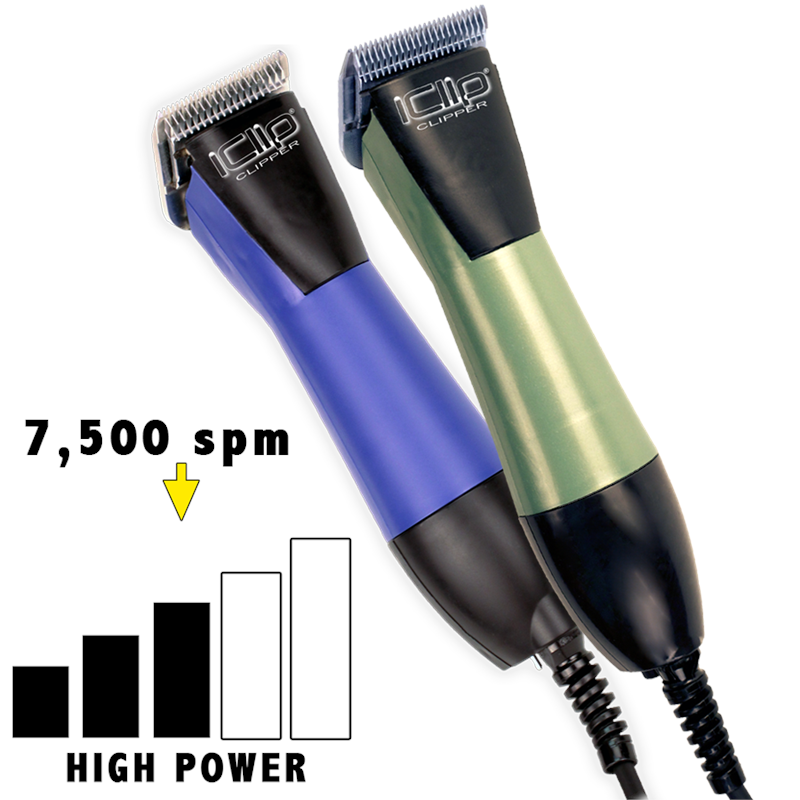 - Five times more powerful than conventional clippers. - Available with cable lengths of 5', 7', 10', 12', 15' or 20'. 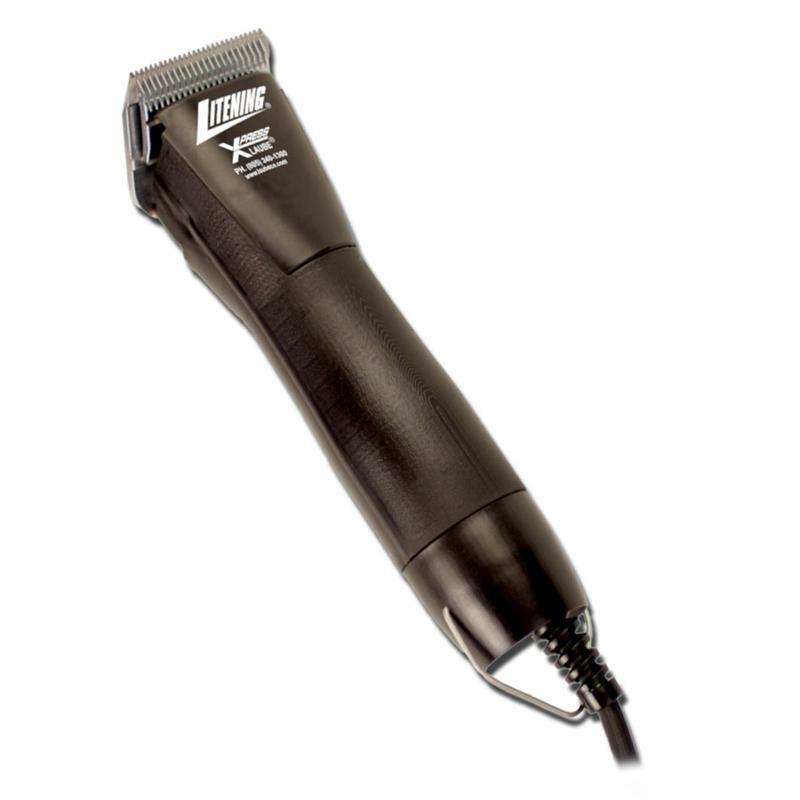 - Cuts faster and smoother than any other clipper. - Variable Speed adjustments from 100-4500 RPM. - Accepts all A-5 style blades. - Handpiece will not get hot in the hand. 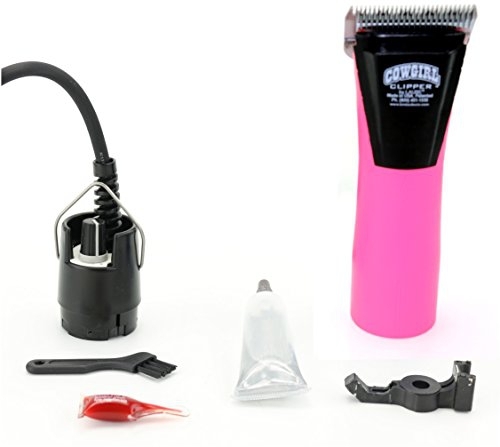 - Clips anything from fine bunny hair to the thick hair of sheep or llamas. - Manufacturer's Warranty: One year limited warranty, three year motor warranty. -30 Day Money Back Guarantee (Excludes Shipping Charges). Usually ships from the manufacturer within 2-5 business days. ***This item ships directly via UPS from the manufacturer. Please Choose UPS as shipping method at checkout.